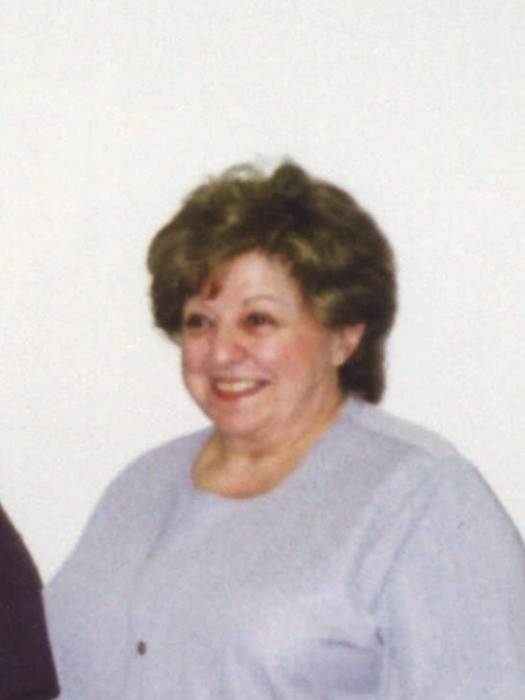 Cecelia A. Barbarossa, 78, of Mingo Jct., OH, passed away Wednesday, January 23, 2019 in Trinity Medical Center West in Steubenville, OH. Cecelia was born April 16, 1940 in Piney Fork, OH, daughter of the late Andy and Lena (Stabile) Barbarossa. She was a retired clerical worker with Wheeling-Pittsburgh Steel Corp. in Mingo Jct. Cecelia loved to sew, make crafts and baking, she even won a baking contest some years ago. In addition to her parents, Cecelia was preceded in death by her sisters-in-law, Alice Barbarossa and Bernice Barbarossa and her brother-in-law, Robert Cichon. Cecelia leaves behind her five siblings, Carlo Barbarossa of Smithfield, OH, Emelio Barbarossa of Alliance, OH, Theresa Cichon of Piney Fork, Rose (Rich) Varagliotti of Toronto, OH and Larry (Chris) Barbarossa of Federal Way, WA; her uncle, Nick (Marian) Stabile of Rayland, OH; one niece, several nephews, great nieces and great nephews. A private family funeral was held with Rev. Wilford Simeral and Cecelia was laid to rest in the New Alexandria Cemetery. Arrangements for Cecelia were handled by the J.F. Foster Funeral Home in Smithfield, OH.